Doha, Qatar, October 09, 2018: Qatar Insurance Group, the leading insurer in the MENA region has launched an in-house development programme, namely, the QIC Learning Academy. 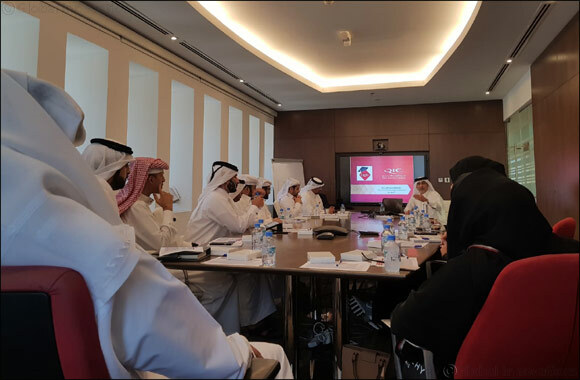 The first session “Phase One”, which was conducted recently at QIC Headquarters in West Bay was highly successful and was very well received by the attendees of the session. The QIC Learning Academy focuses on providing comprehensive development programme in the form of formal and informal learning modules, mentoring and work-based experiences to accelerate personal development and enhance career progression of the company’s Qatari workforce. Attendees of the programme are trained by a set of highly experienced Mentors, who are experts in various fields of the insurance business.